Be the talk of the town in the outdoors! 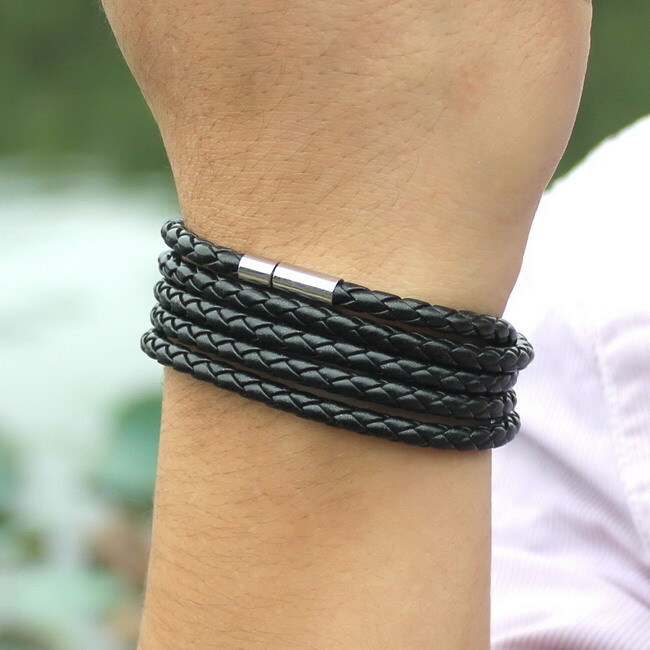 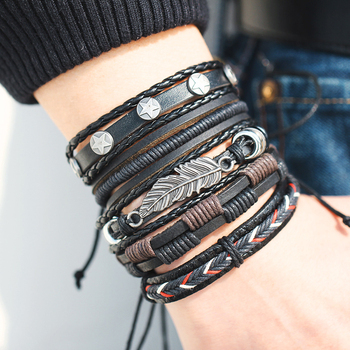 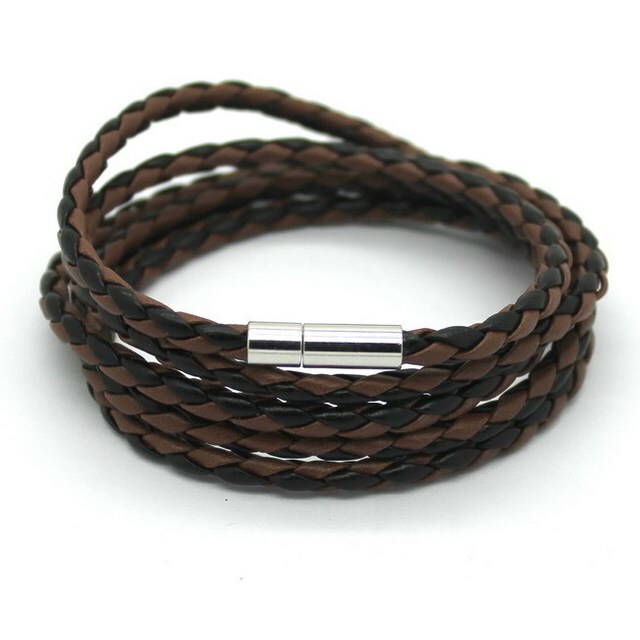 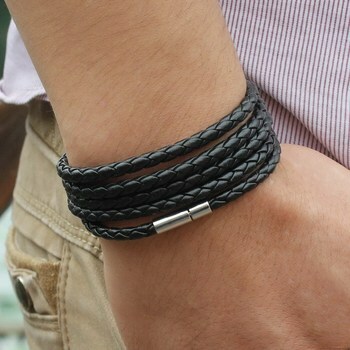 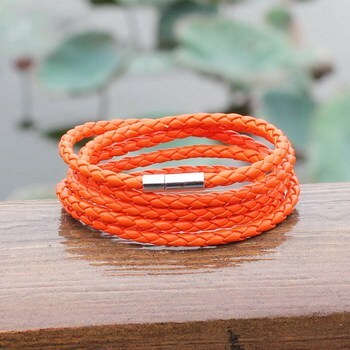 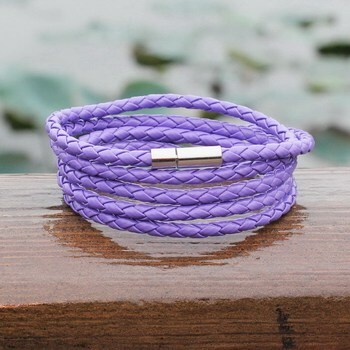 Look great with the Outdoor Fashionable Survival Leather Metal Buckle Bracelet! 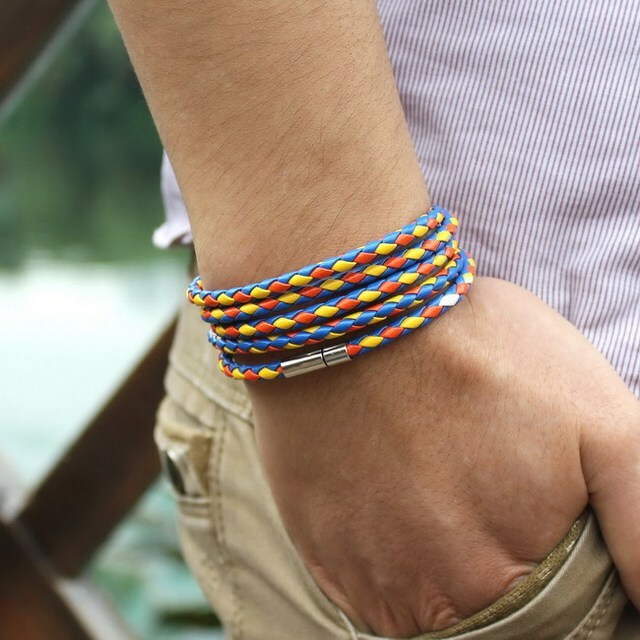 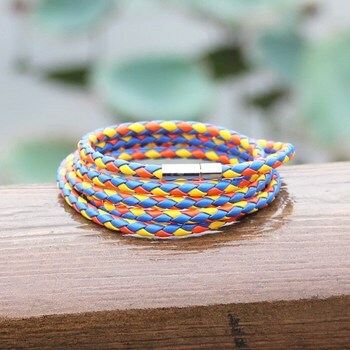 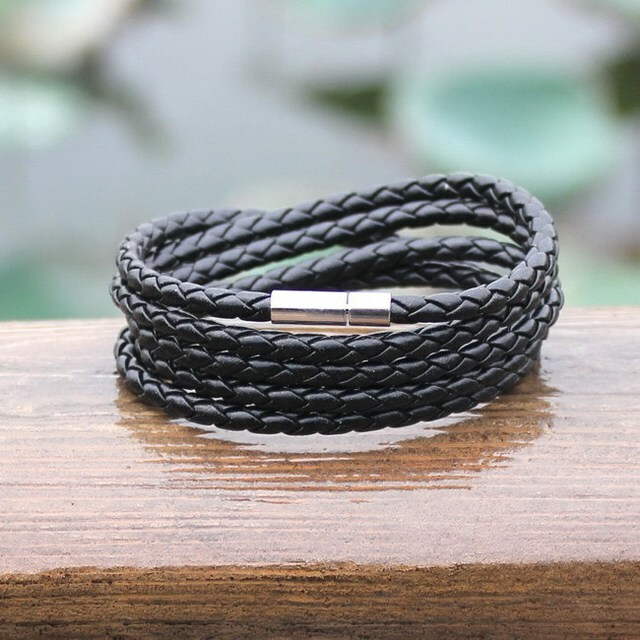 Designed to withstand all-weather environments, this durable leather bracelet is your reliable camping partner. 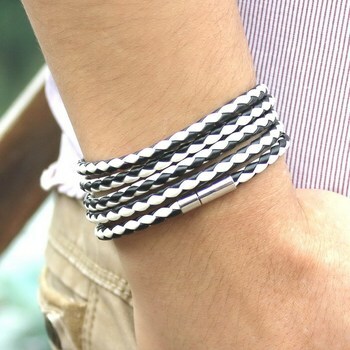 This trendy accessory is accented and held-fast with a metal buckle that will make you stand out among your friends! 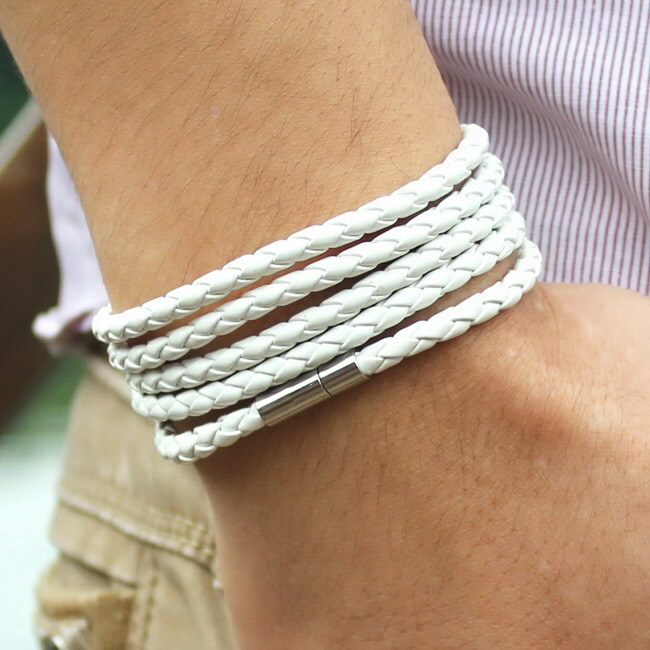 Be the talk of the town in the outdoors! Look great with the Outdoor Fashionable Survival Leather Metal Buckle Bracelet! 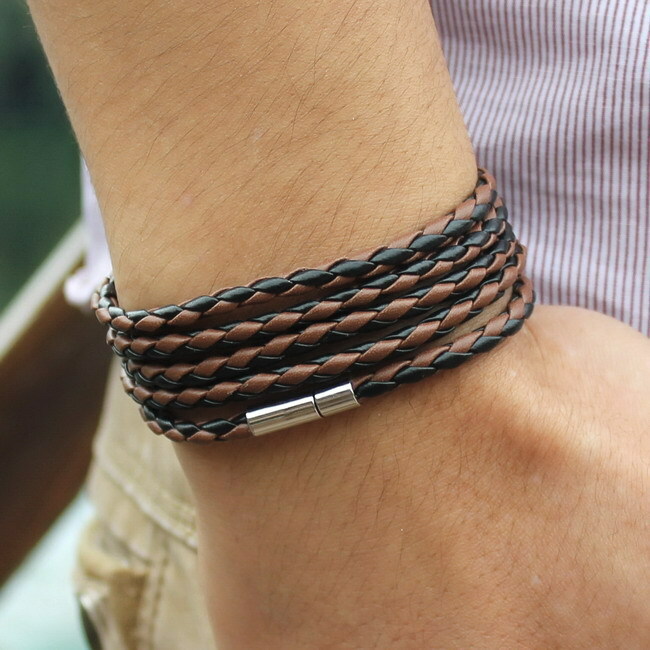 Designed to withstand all-weather environments, this durable leather bracelet is your reliable camping partner. This trendy accessory is accented and held-fast with a metal buckle that will make you standout among your friends!